As part of my duties as Optimist International Vice President for the West Coast Region, I am also happily sharing tips for better communication via new media tools. My first opportunity was at the Arizona District - Optimist International 1st Quarter Meeting, October 17, 2015. Governor Brian Goldstien was especially interested in video and that led to a 20-minute hands-on video production segment in addition to the presentation on communications. We'll allow more time the next time around! As you can see, I couldn't resist a nod to "Back to the Future." 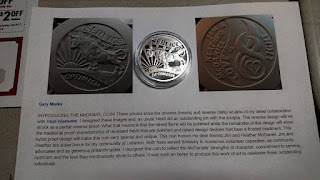 Here's my presentation. 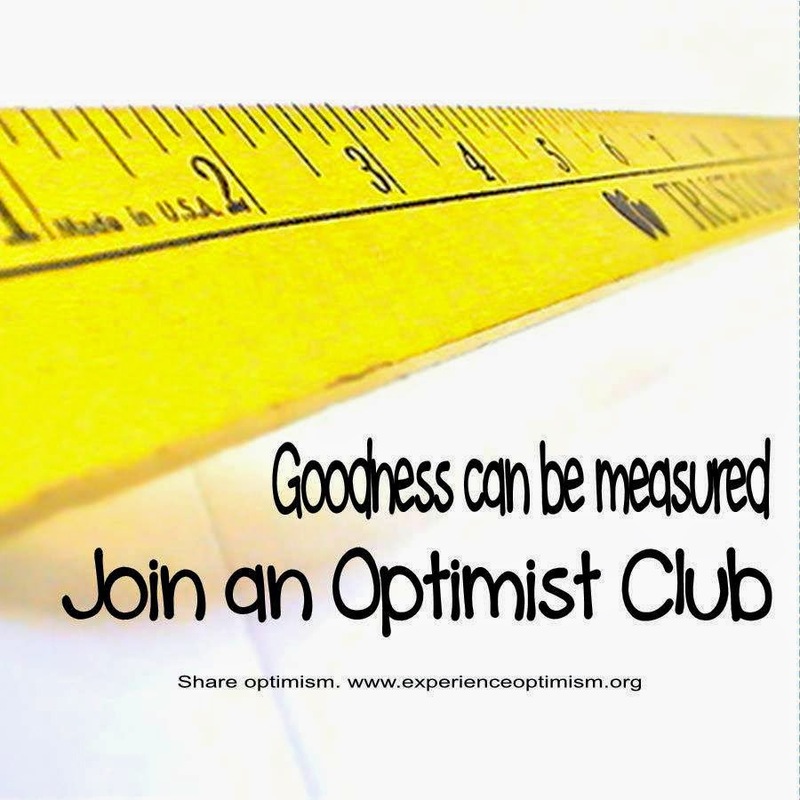 It is that time of year when Optimist Clubs install new officers for the administrative year that runs from October 1 to September 30 every year. This photo from the Optimist Club of West Plains, Missouri caught my attention for several reasons. 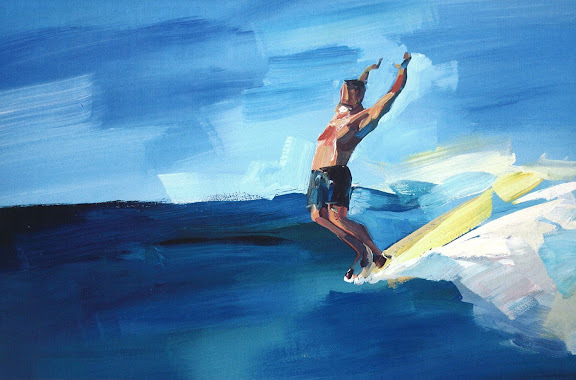 First, the traditional model of passing the bell and gavel doesn't happen all that much anymore. Many clubs have given up their bells because they are bulky and difficult to store and carry around. 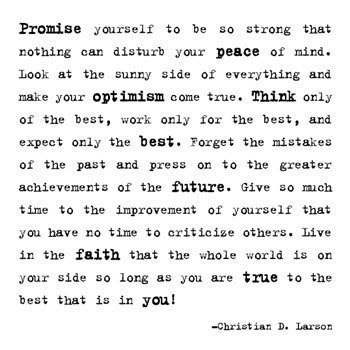 I also like that the Optimist Creed is visible in the background. 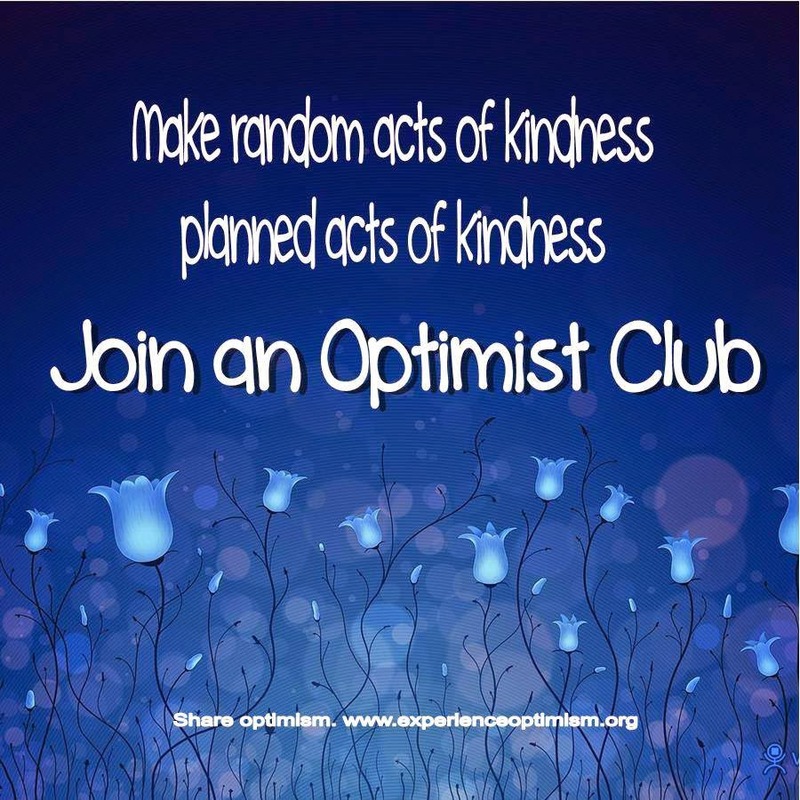 It reminds us of our purpose of sharing optimism in order to make the world a better place to live. 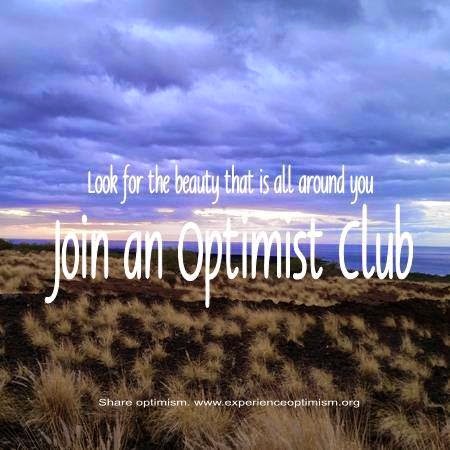 It unifies Optimist Clubs around the world. But most of all, it caught my attention because it was one lady passing the gavel to another lady. 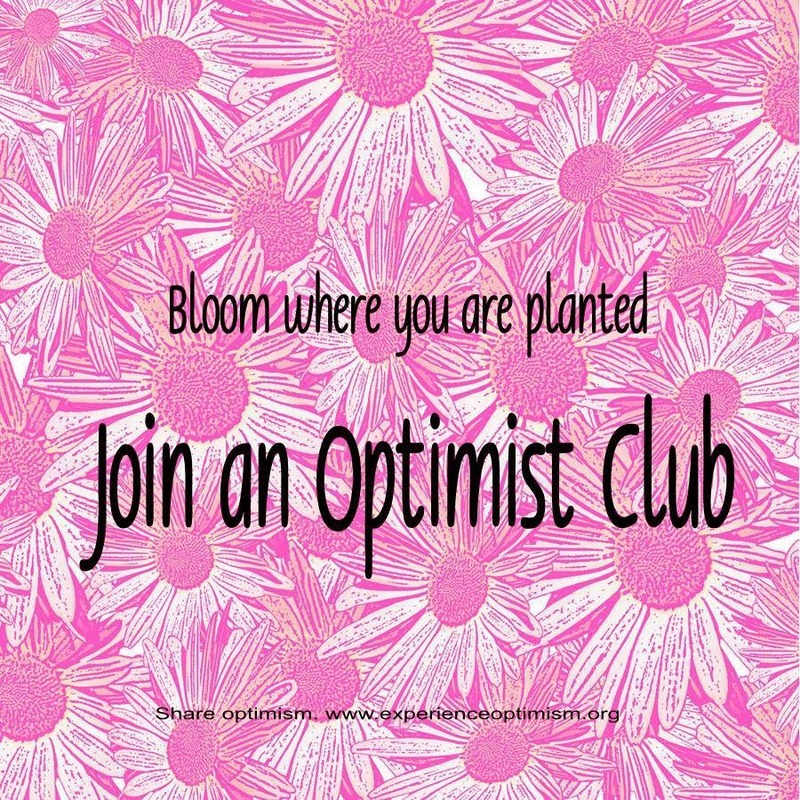 Women need to seek more leadership positions in all service clubs and for Optimist International, the first step is the club level. I was gratified to see that the gavel was being passed between generations, and I have to say, somewhat thankful when I read that the gavel was going back instead of forward. 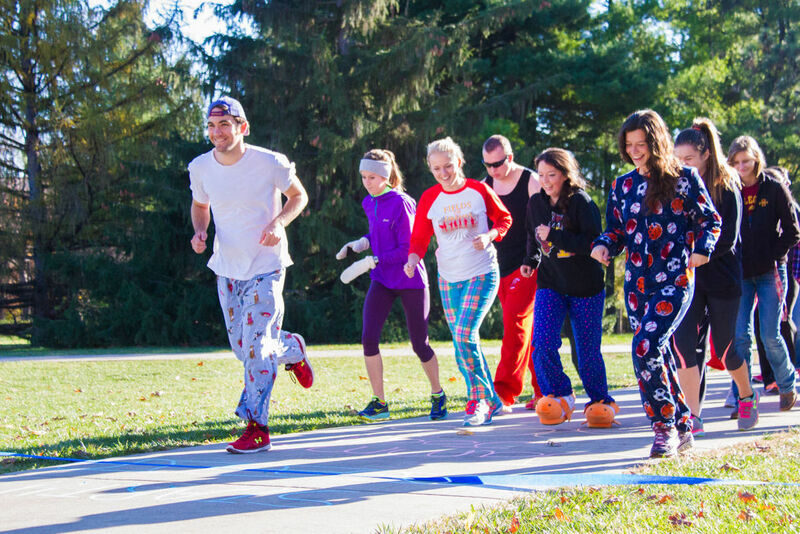 As much as we talk about engaging younger generations in our service organizations, our clubs will thrive only when all are involved. The culture must encourage a true mix of ideas and service among a diverse membership whose primary purpose is to make their community a better place to live. That's optimism. Share optimism today. 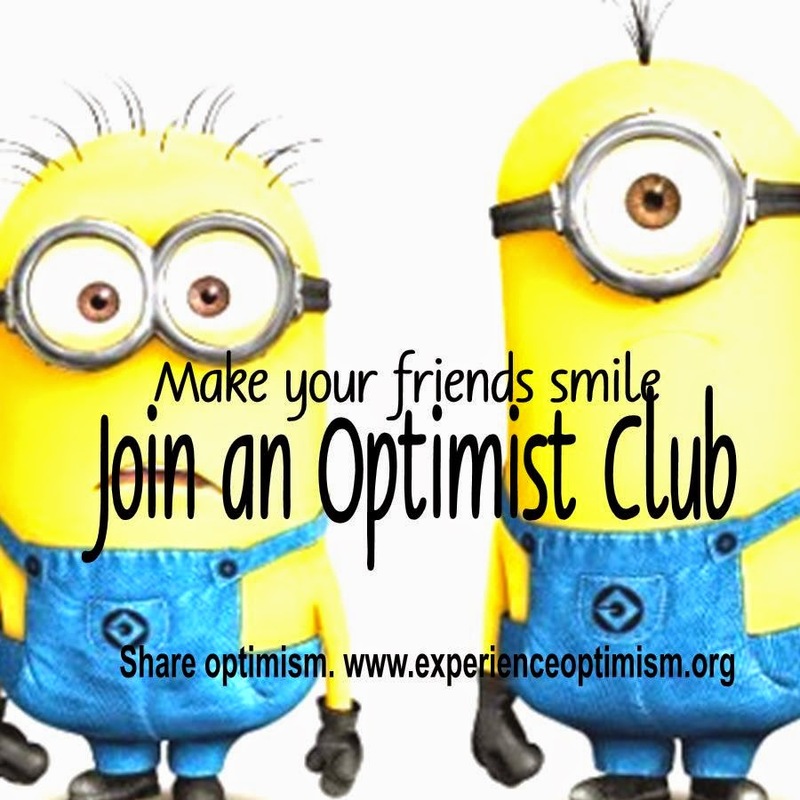 Photo credit: Optimist Club of West Plains. In the photo: Caryn Lacey (L) and Judy Eastman (R). 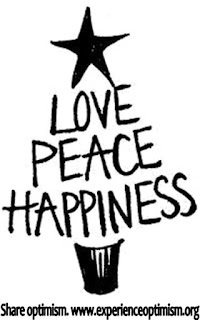 It's pretty simple. Children should not be left alone to run through a deserted subway station. Nor should they be left alone to run through a crowded one either. However, every day, children are left alone while parents work and other less than positive reasons. 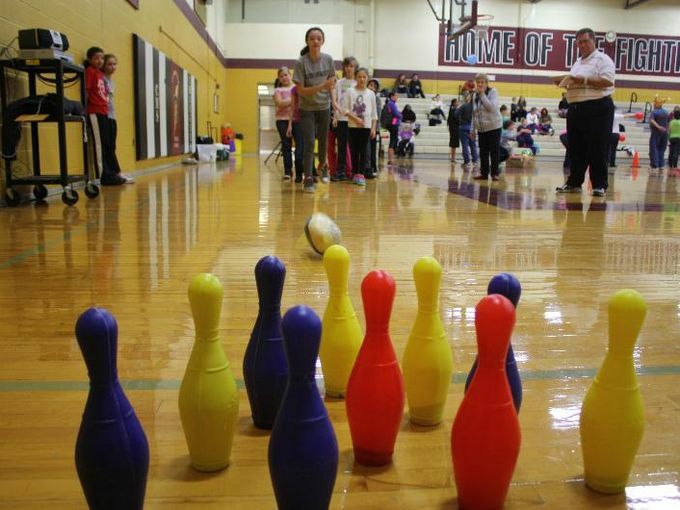 Boys and Girls Clubs, among other organizations, have stepped in to ensure that latchkey kiddos have a place to go after school; but so many more are still left alone to fend for themselves. 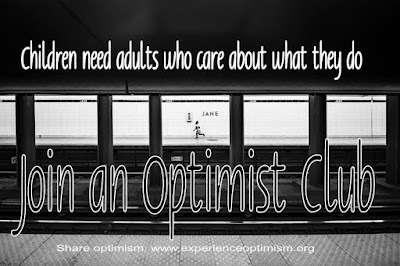 Sometimes it seems that there are just not enough adults to go around. 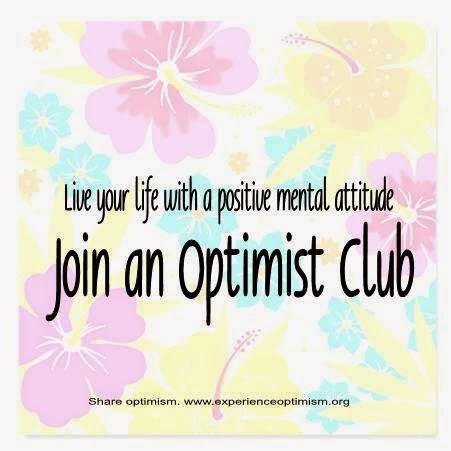 That's where an Optimist Club can help. 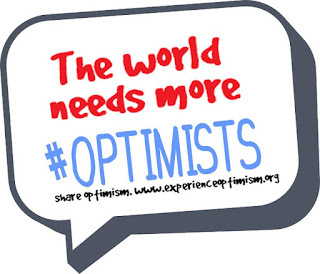 The motto of Optimist International is "Friend of Youth." 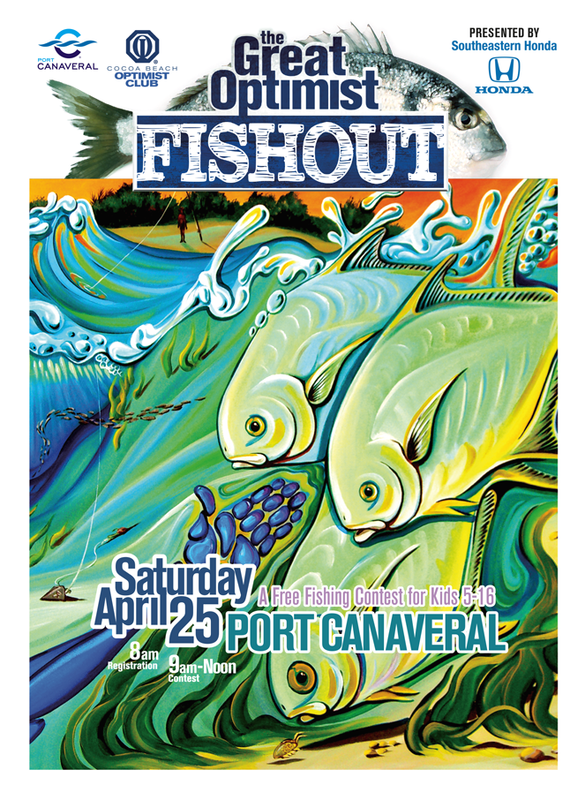 The organization demonstrates its friendship through more than 65,000 projects conducted annually throughout North America and the Caribbean. 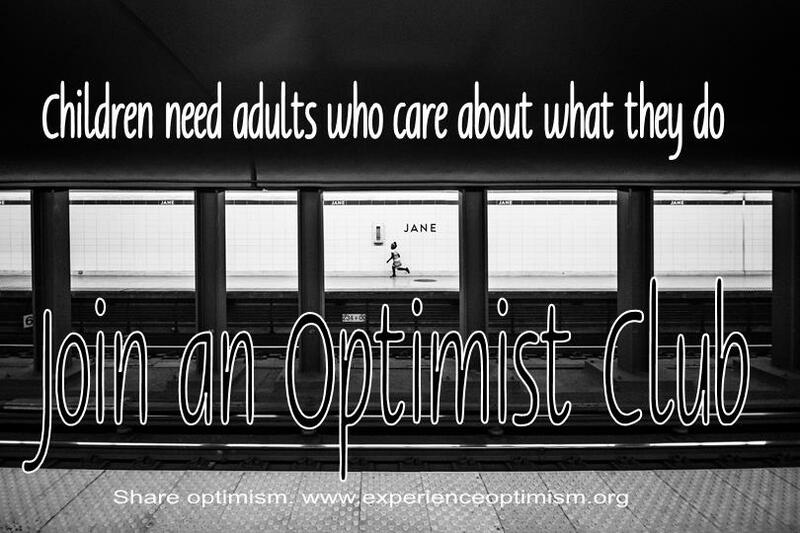 Optimist Club projects are based on what adults see is needed in their own community. 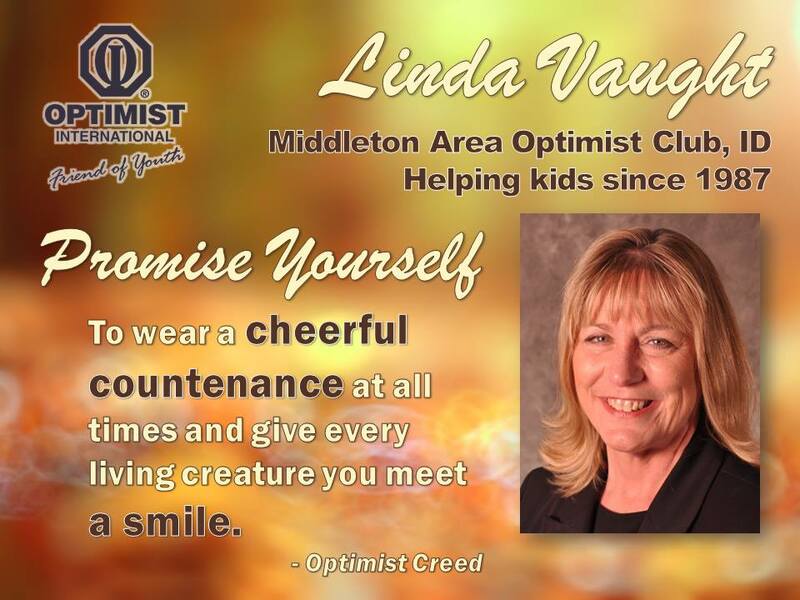 When they come together as an Optimist Club, these adults share hopes, dreams and friendship. 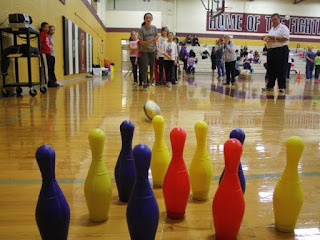 They make plans and carry them out to make a positive difference in their community. 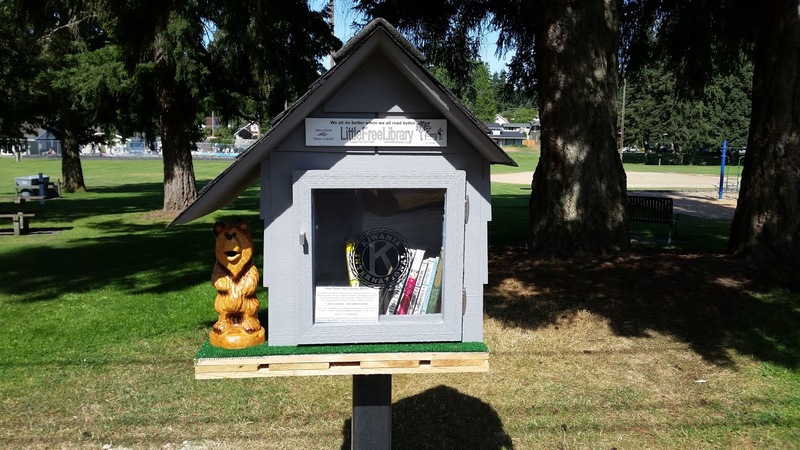 Projects might be as simple as a bicycle rodeo or as complicated as developing a city park to host a youth football program. The point is, the adults make them happen, and along the way they make certain that youths are not left alone. 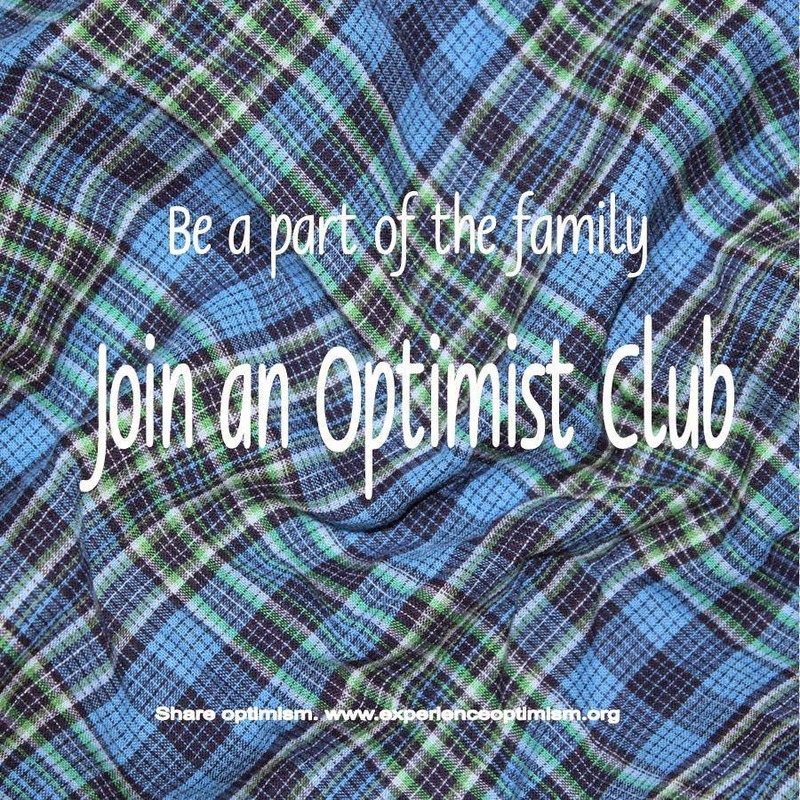 When an Optimist Club is formed, it makes a promise to its community that together they will care about what children do and they will work to make sure they are reaching their full potential, one child at a time. Don't you want to be a part of that promise? 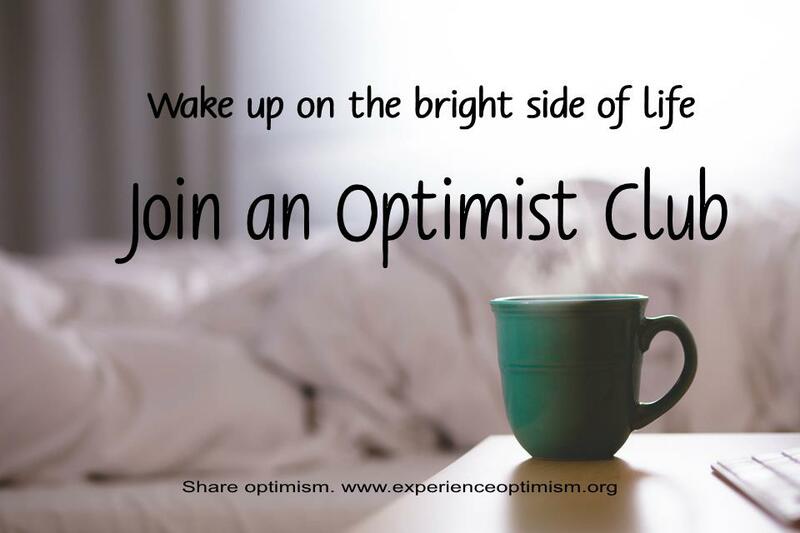 Join an Optimist Club today. 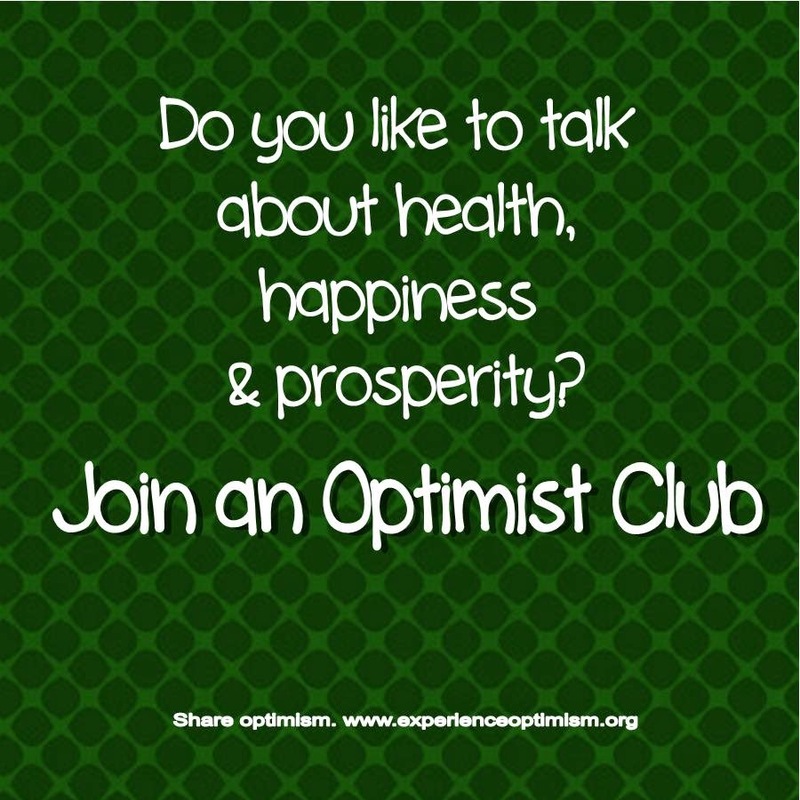 Click here to find an Optimist Club in your community or contact me and I will help you get one started. 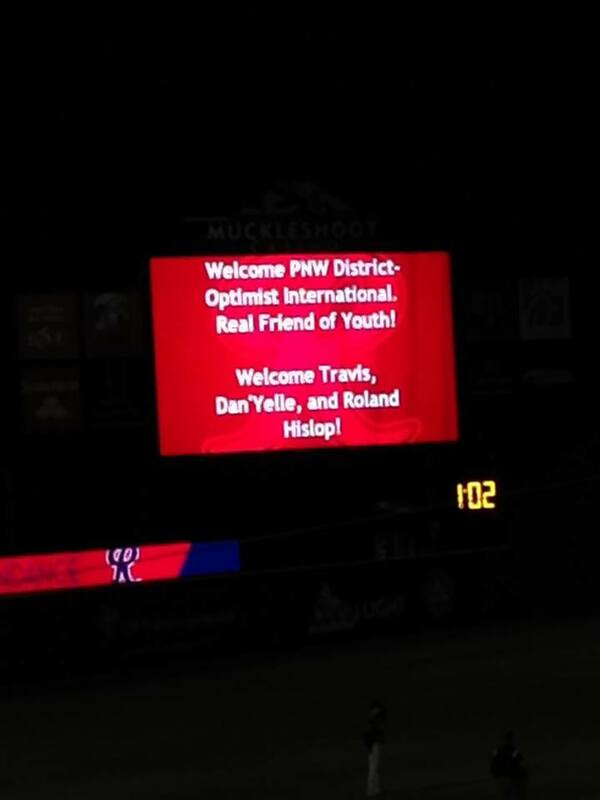 A little rain didn't deter our crazy PNW Optimists from enjoying a night at the ballpark. 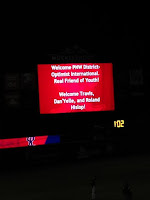 Now that is a Real Friend of Youth. 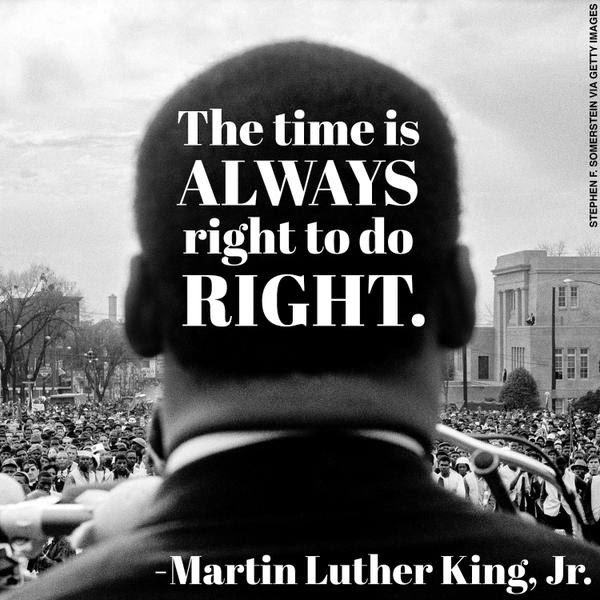 With so many communities struggling to find ways to connect police officers to those they serve and protect in a positive manner, here is a thought. 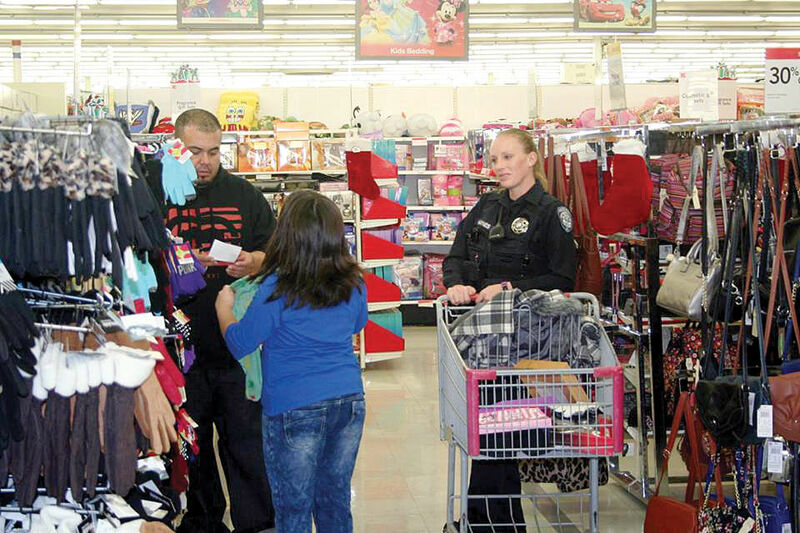 Many Optimist Clubs, among other service clubs and groups, host Shop with a Cop events at Christmas. 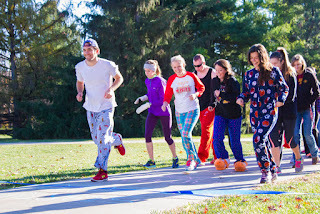 Why not hold a similar event right now to help children get ready to go back to school? I would like to take credit for this little brainstorm, but I borrowed the idea from Caldwell, Idaho where the Fraternal Order of Police recently launched its first Back to School Shop with a Cop event. Shopping day will take place on August 14, 2015 and it will be similar to the Christmas event; however, this shopping spree will find the children buying school supplies, backpacks and shoes, among other things that students need throughout the year. 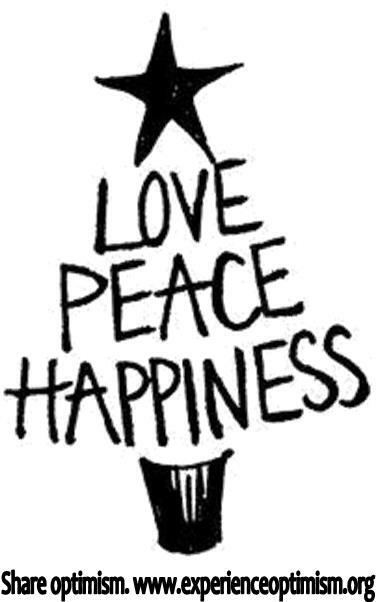 Each participant will receive $200 and the police officers will accompany the young students on their shopping trips to ensure they are using their money for the intendend purposes. 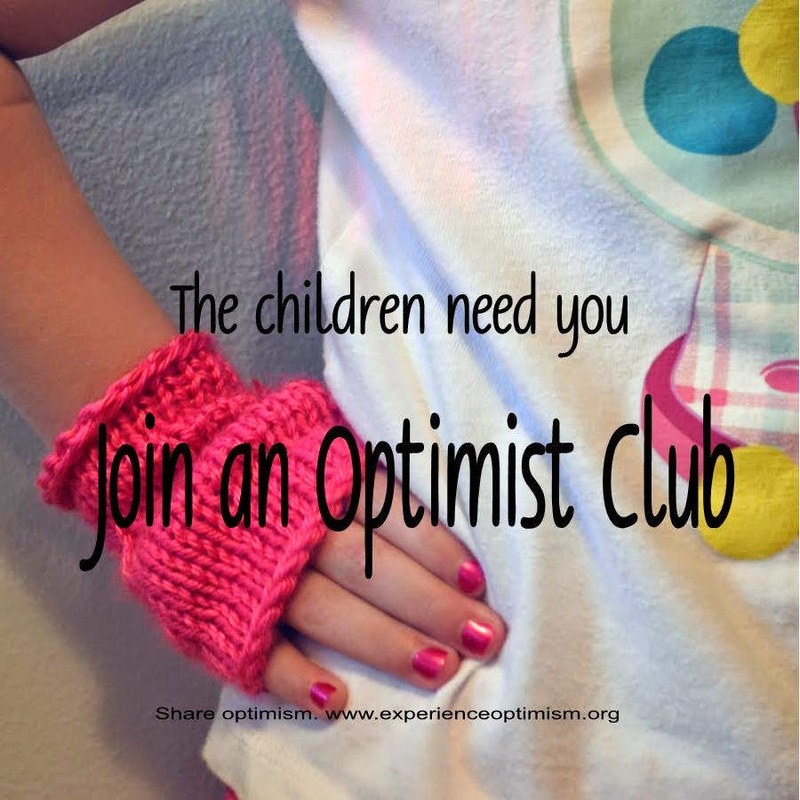 As we Optimist Club members know, given the chance, the children often try to buy for others first before buying for themselves. 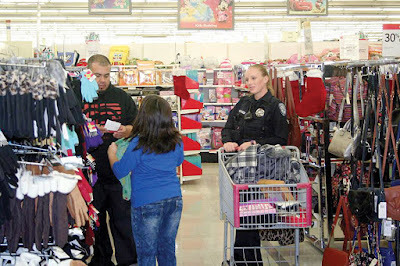 Shop with a Cop programs help humanize the police officers and set a positive tone betwen young people and those in authority so that if a child finds himself or herself in trouble, they are able to trust the police. 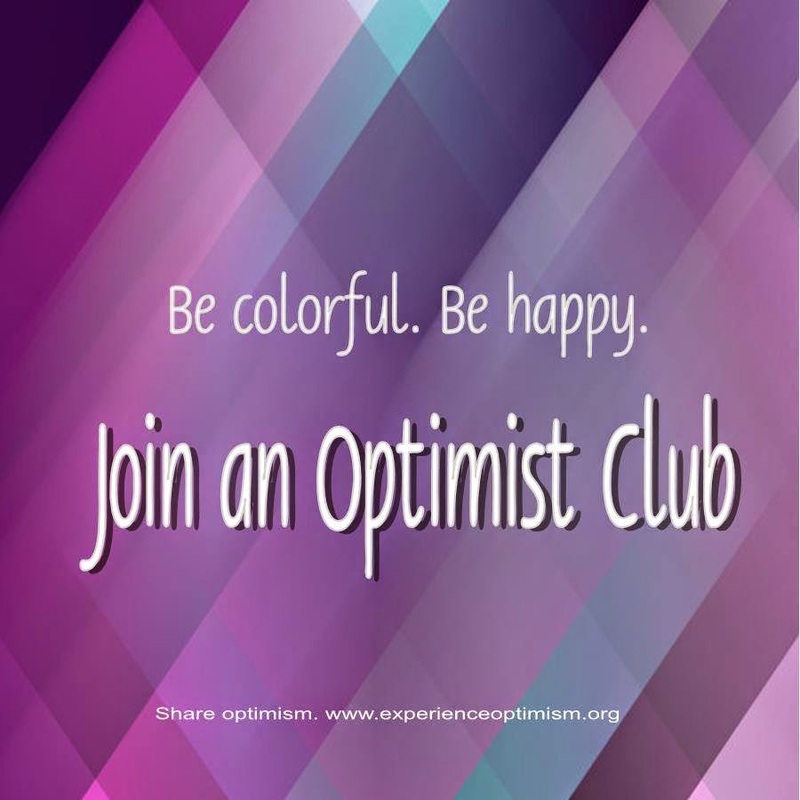 Optimist Clubs are working to bring out the best in youth, our communities and ourselves; right here, right now. To 100 members and beyond! 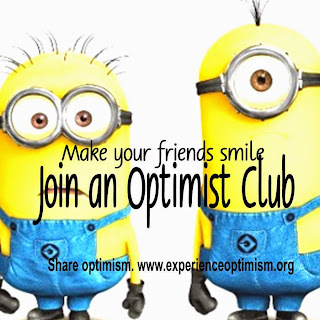 Another Optimist Club that is on a big wave of additions is the Optimist Club of Lebanon, Oregon. 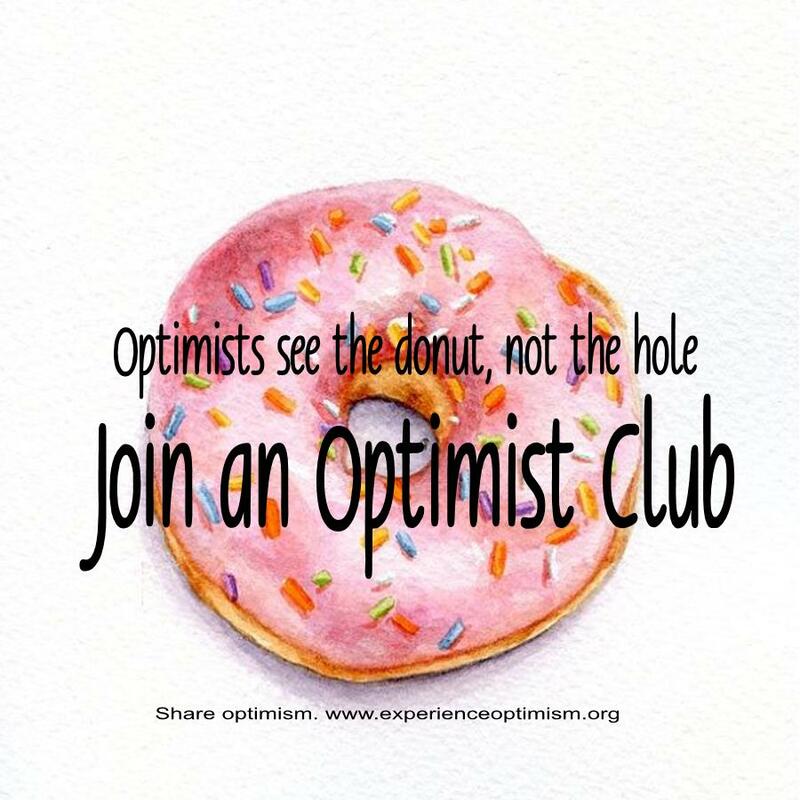 On its Facebook page today, it shared, "Getting so crowded with Optimists that some had to be cool kids and sit in the back." It went on to explain that the club was only 10 members away from fulfilling a challenge. Club members Jim and Heather McDaniel have promised to donate $25,000 to the Lebanon Skate Park when the club reaches 100 members. At 90, it's close! The Lebanon Optimists have already met one challenge this year. 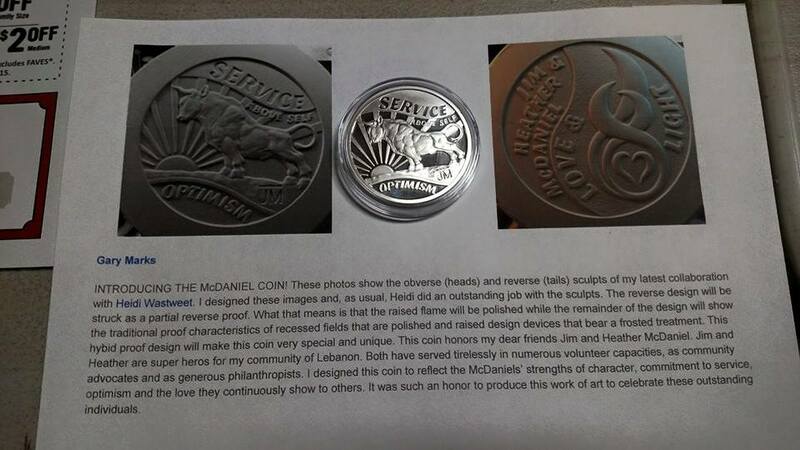 By reaching 80 members, the McDaniels gave each member a commemmorative coin designed to celebrate the community. 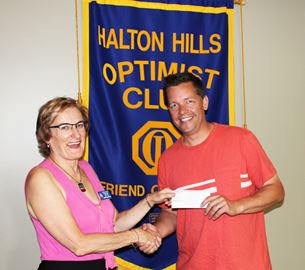 What's more, the Optimist Club, as of this writing, has added 44 new members for a net gain of 30 new members for this year. Asked how they do it, the humble-brag is that the Optimist Club is the happ'n'st club in town. They are also optimistic at their meetings. No drama allowed. 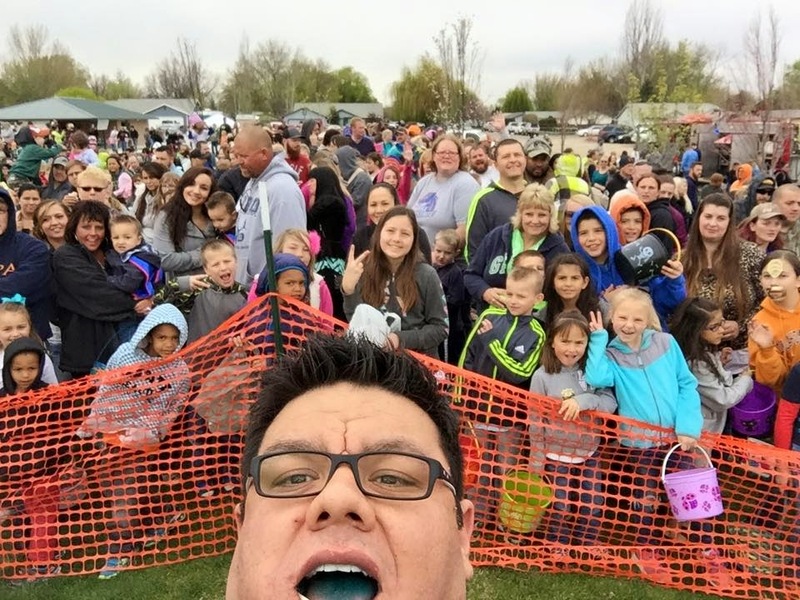 This club gets together to make a positive change it its community. 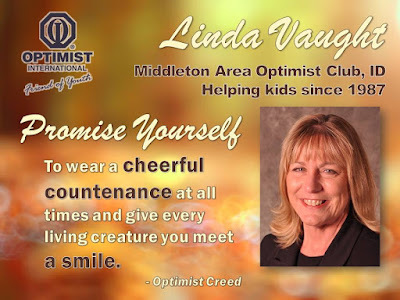 I had the wonderful experience of visiting the Lebanon Optimists in June 2015. At that time, the membership was between 80 and 85. 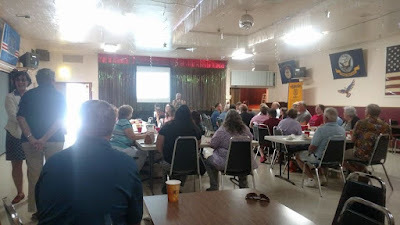 At least 50 members were in attendance to share fellowship, learn about community events, and to stand together to recite the Optimist Creed. 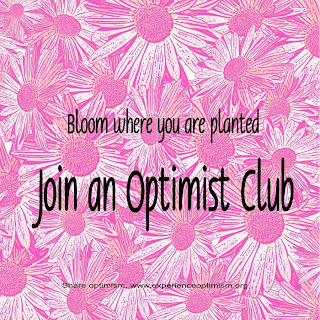 All of those elements combine to make them a truly outstanding Optimist Club. That's why I'm sure it will meet its challenge. To 100 members and beyond! 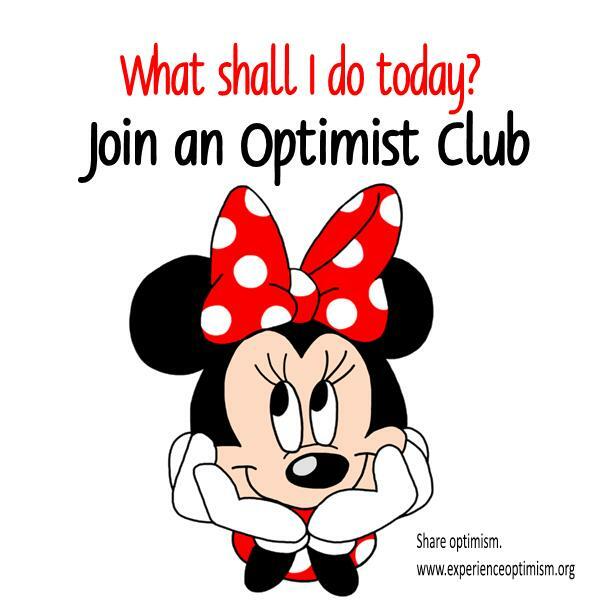 Keep going, Lebanon Optimists! 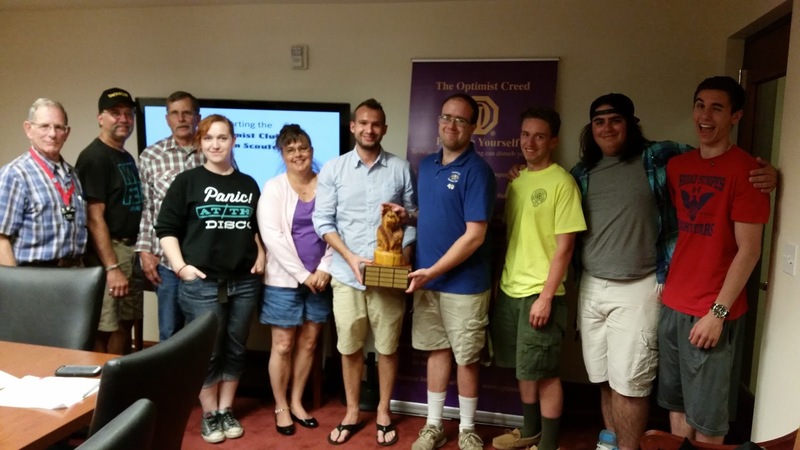 You often hear that membership is waning in service clubs around the globe, especially in the United States. 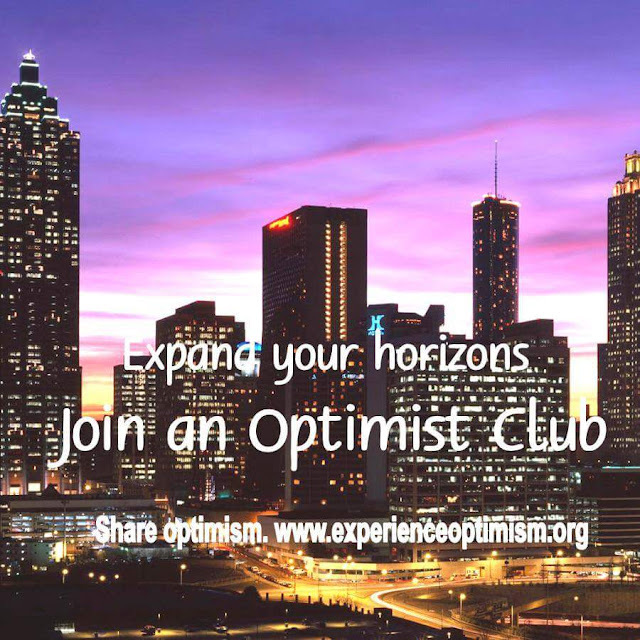 That's not true for the Noon Optimist Club of Rome, Georgia. 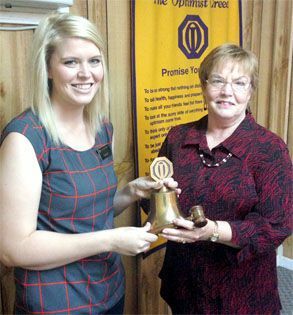 According to the club president, Charles Graves, the Noon Optimist Club recently held a membership drive and over a two-month period has added 12 new Optimist Club members. Shown in the photo, from left, are Wendy Huckaby, Larry Morrow, Sr., Justin Mitchell, Rodney Bailey, Tim Leonard, Cindy Green Fricks and Ben Simmons. 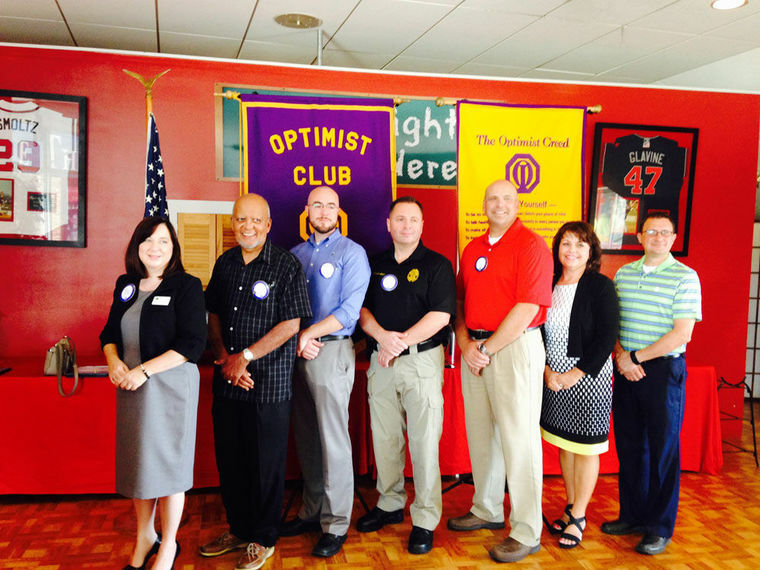 They join 69 other members to make up the largest Optimist Club in the Georgia District. 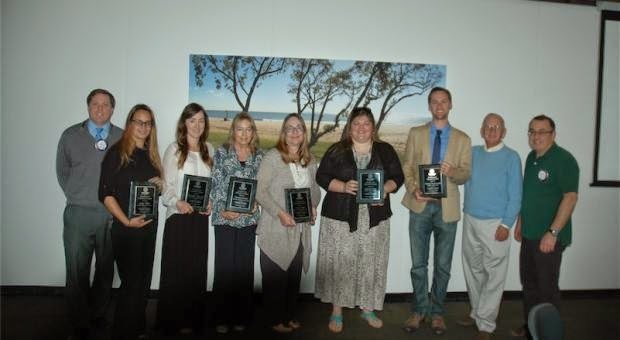 Like most Optimist Clubs, the Noon Club hosts a number of student appreciation programs including "A Terrific Kid" annual banquet that honors students from each middle school in Rome and Floyd Counties. 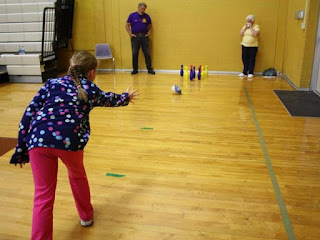 The club is also active in the district and local scholarship programs. 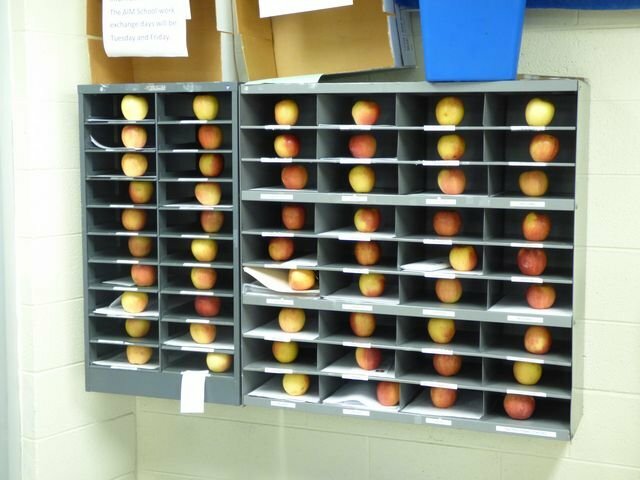 It has been serving its community for 54 years. 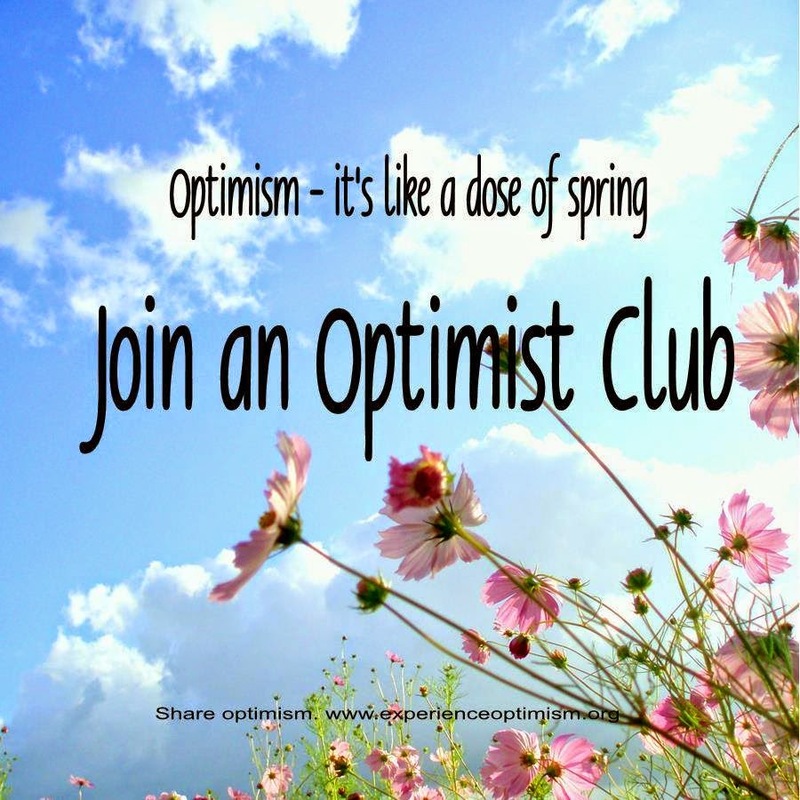 If you would like to learn more about the Noon Rome Optimist Club or if you would like to find an Optimist Club near you and get involved, please click on this Optimist Club directory link.